A wise old fisherman once came home from a day on the river empty handed and his wife asked asked how the fishing was. The old man replied, “The fishing was great, but the catching…not so much!” Many people are all too familiar with this scene, and the people at Joanie Jiggs are here to help. They create custom, hand-crafted jigs for all seasons and use specific colors proven to attract fish. Their high-quality jigs and competitive price set them apart from the rest. Once you try Joanie Jiggs, you will be hooked! 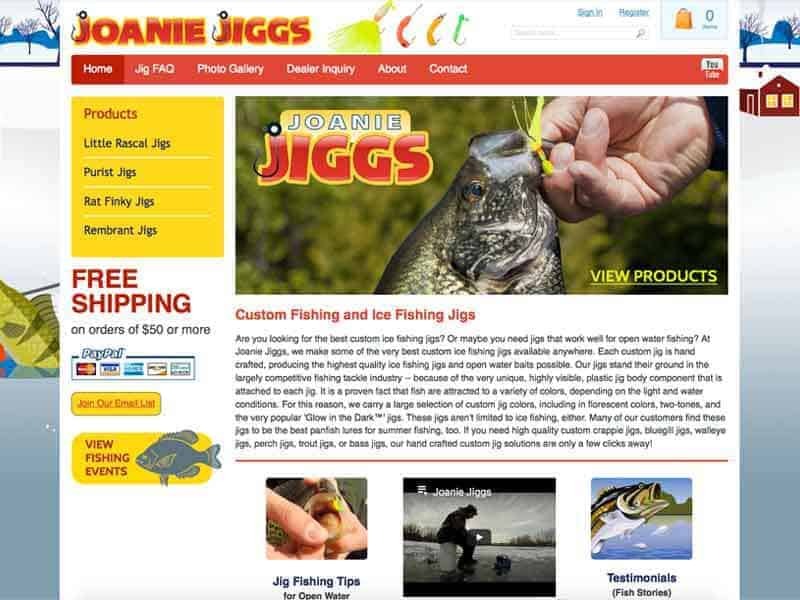 To help reel in more customers, our team began Joanie Jiggs’ website update by updating their shopping program to be compatible with mobile devices. The update also included creating clearer messages about the type of products Joanie Jiggs sells, designing seasonal headers that can be switched out by staff throughout the year, and creating a youtube channel that is embedded into the website. 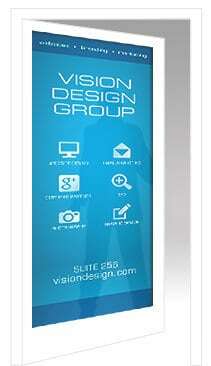 A well-designed website is a great way to reel in customers!